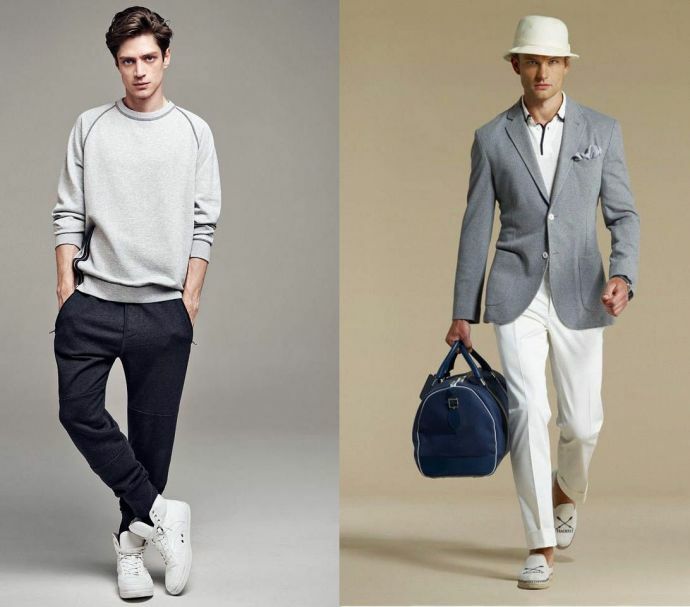 Here’s Why Linen Clothes Is The New Trend This Summer In Nagpur! Linen fabrics can be proved extremely good in summers for the following reasons! 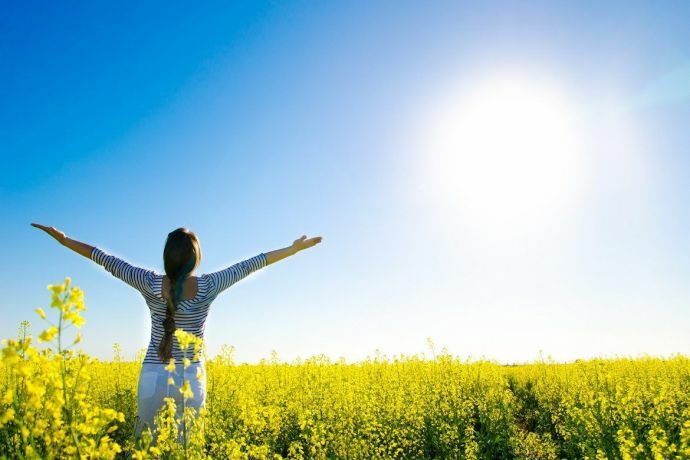 The summer is ON and the sun is generously spreading its super-hot rays on each one of us. We, Nagpurkars are anyway used to this and have our own way to beat the heat. 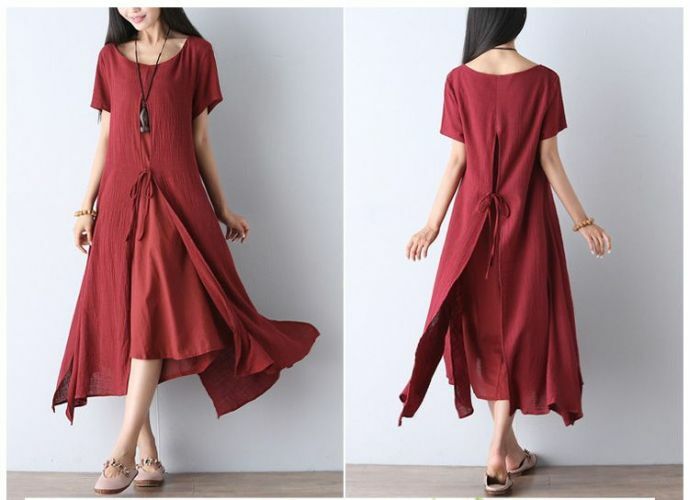 Since childhood, we have always been told to wear cotton apparels during summer but not many of us ever tried to step out of our cotton fitting and try wearing something different that is even more comforting. 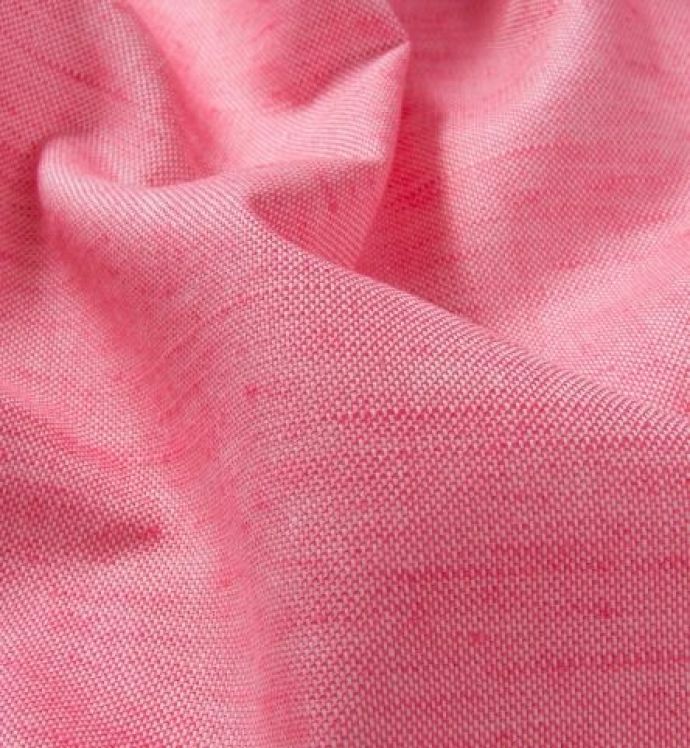 Ironically, Linen has been banished from our line of fabrics for no reason, but there are many instances that prove linen to be a good choice over cotton and Nagpur seems to provide many such reasons. 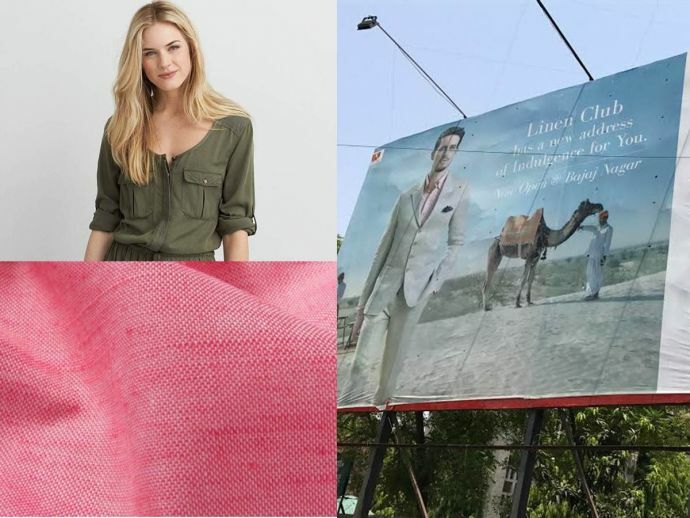 While traveling on road you might stumble upon many such hoardings that promote linen fabric. 1. Linen clothes possess high air permeability, which allows air to flow through the fabric easily and allows the body to breathe. 2. 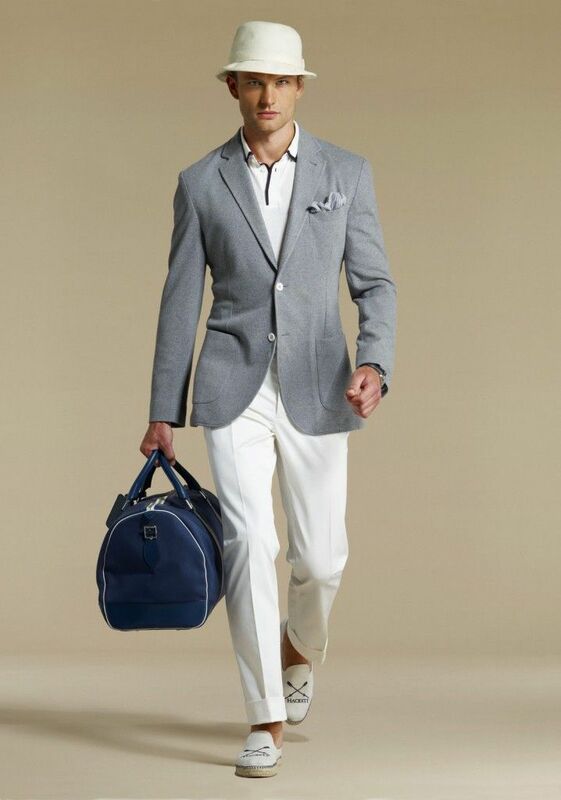 Linen is a stiff fabric and is doesn’t stick to your skin for long; it dries out quickly and becomes cool again. 3. 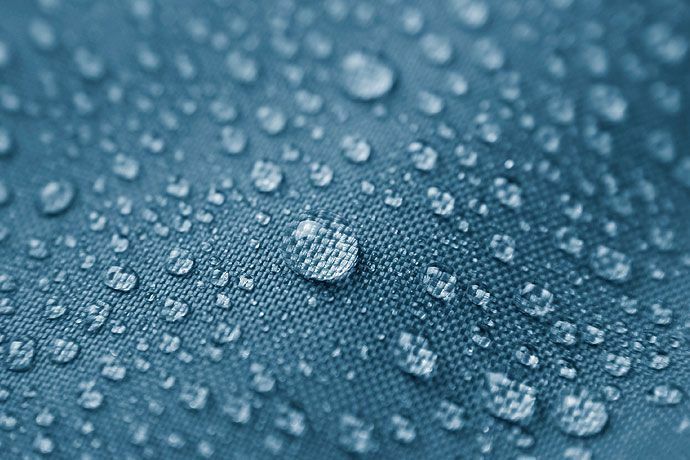 Linen’s molecular structure is capable of absorbing moisture; hence water evaporates off linen quickly. So, water is both absorbed and evaporated quickly which keeps sweat at bay. 4. Linen has a lot to offer when comes to fashion. It is that fabric which not only makes you feel light but also trendy, it blends exactly with your fashion sense. 5. 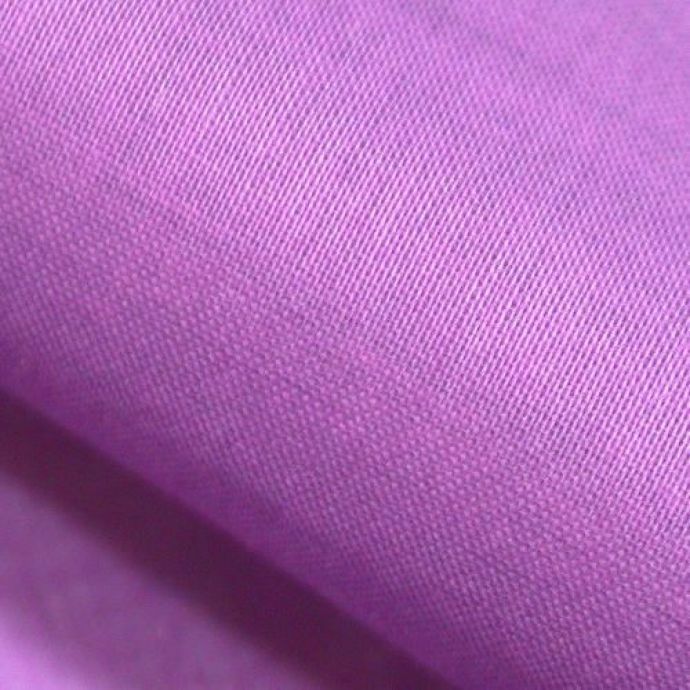 Linen is a low maintenance fabric because it doesn't need a full-fledged care, unlike other garments. 6. Linen is an ideal choice for people staying in Nagpur. 7. It offers an amazing range of clothes for men and there are many stores in Nagpur who have been lucratively selling this in the town. Now, the next time you step out in summer, show off your best linen fittings!